What if you change your mind? The Merino Kids Long Sleeved Bodysuit has domes on each side for ease of dressing and changing... no more pulling clothes over little heads! 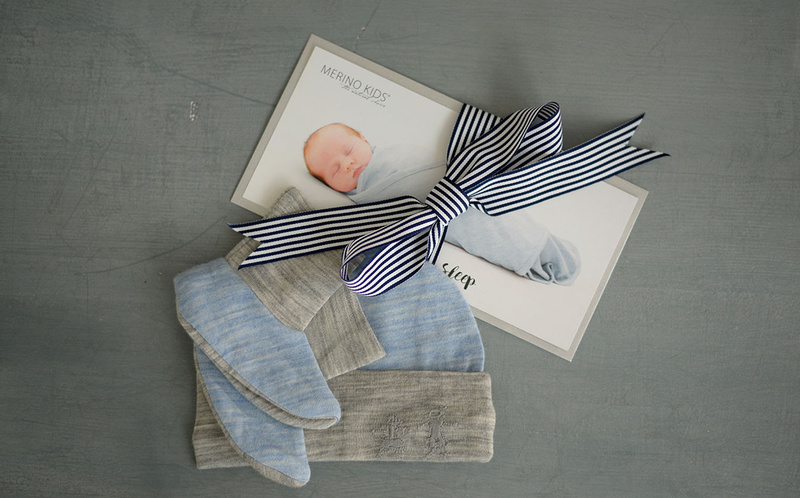 Benefits: Merino keeps baby warm when it’s cold and cool when its hot! The fine-spun soft merino knit fabric is comfortably lightweight yet provides superior warmth-to-weight insulation and will keep your baby much warmer than cotton. 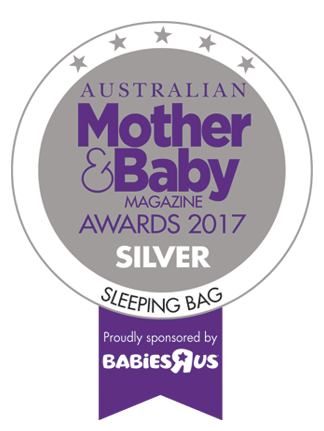 Merino also breathes exceptionally well and, unlike polyester, it readily absorbs and releases moisture to keep your baby warm without overheating. Made entirely of natural fibre, the MERINO KIDS KIMONO BODYSUIT is safe to use for babies with allergies, eczema and sensitive skin. 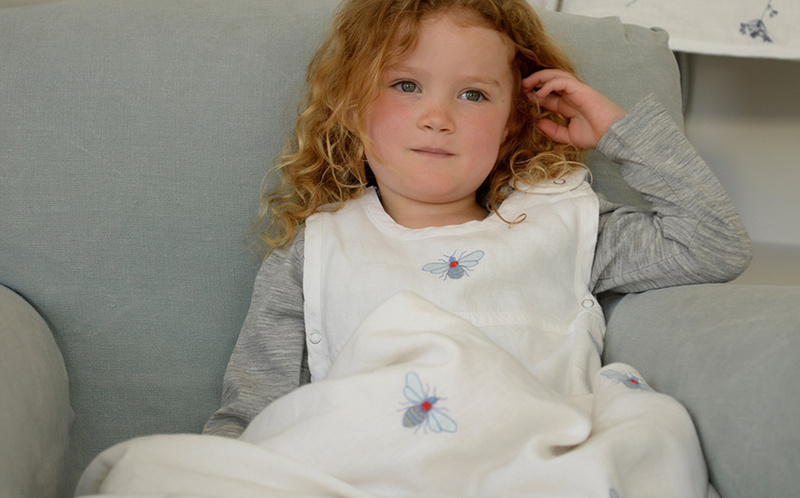 Merino is naturally fire resistant and the Merino Kids Kimono Bodysuit is rated low fire risk. 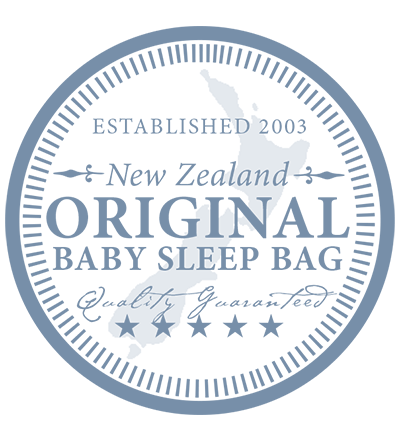 It has not been treated with the fireproofing chemicals commonly applied to polyester which can irritate baby skin. TEMPERATURE REGULATION. 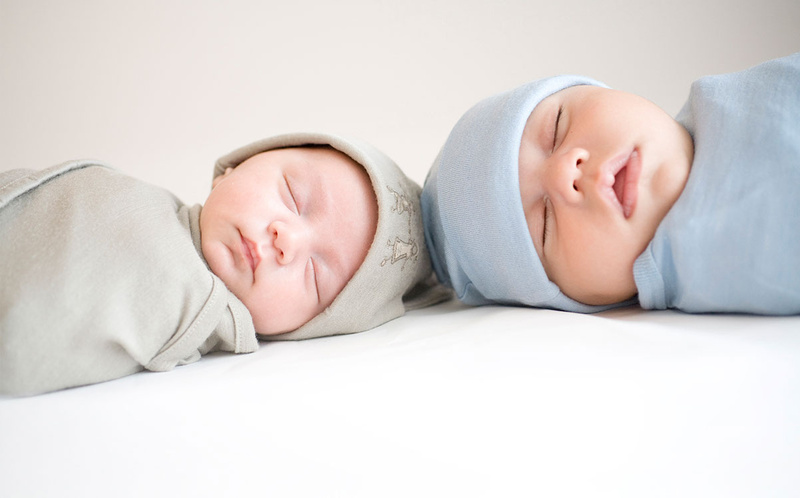 Nursery room temperatures can fluctuate during the night causing a baby to wake up. Merino's unparalleled ‘breathability’ means no clamminess next to the skin, creating a perfect micro-climate around the body and helping regulate a baby's body temperature. 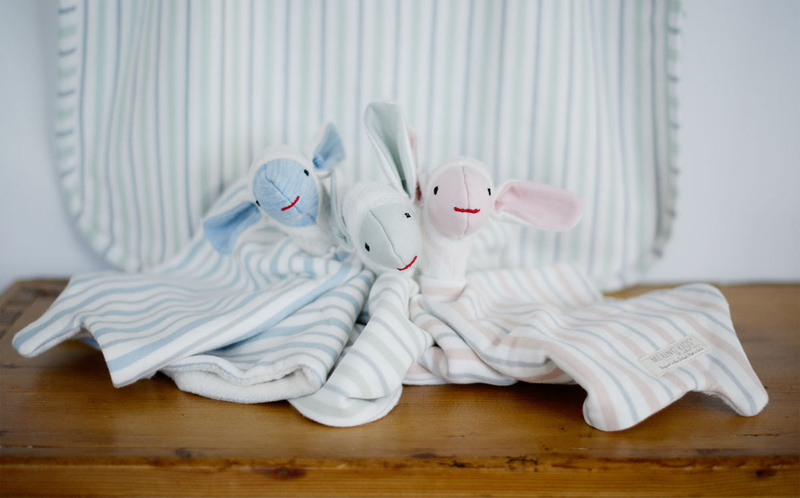 Merino will keep your baby warm in the cold and cool in the heat and help prevent overheating. COMFORT. Our merino is superfine, luxuriously soft, light and non-itchy. It is also hypoallergenic, helping babies with sensitive skin & eczema problems. 100% NATURAL. Wool is the least flammable of fibres and the safest to have next to your body. It is naturally self-extinguishing and, unlike synthetics, it won’t melt and stick to skin. The material also retains less odour and nasty smells, thus reducing the need for frequent washing. But it is machine-washable and very easy to care for. All sizes are garment measurements (not body), are approximate and for guidance only. 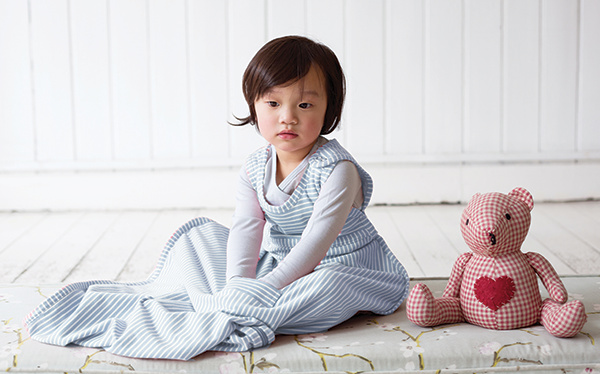 Merino Kids® stands behind the quality of everything we sell and hope you’re happy with your purchase. If you’re unsatisfied for any reason, you can return your item(s) in an unworn condition within 30 days of receiving them. All our products are designed and produced with great care and attention to detail, and we hope you will be delighted with the quality! If goods arrived damaged or a manufacturing fault occurs within the 365 day period, where possible, we’re happy to repair faulty items. Alternatively, we’d love to replace it.